Summer doors are creaking open, so sunshine, holidays, beach BBQs, friends, family and good times especially fishing adventures, are knocking ever louder. Orca families have been chasing their midday menu in shallows around Auckland bays, an incredible sight to see if you get a chance. Kingfish are making their summer presence loud and clear all along southern Gt Barrier, and swarming all over Flat Rock on some days, the water thick with them! 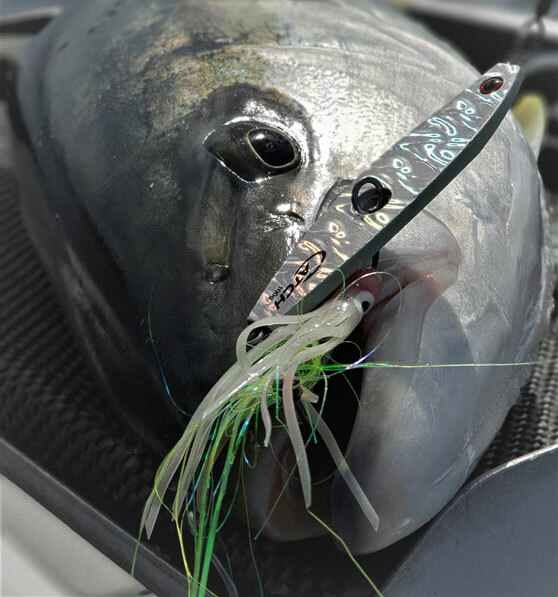 Both top water and jigs have been working well, and if a speed jig isn't working do try a fluttering jig like a Boss or Betabug – often this change of approach works wonders and be ready for some blistering runs. Best of luck with the taxman, a few big bronze whalers and some smaller makos no doubt lurk close by. Snapper are on that magic cusp of breeding which can mean; some days it's hard to miss as they aggressively feed and the bigger fish hit bigger lures filling fish bins fast, other days it takes a quieter, more stealthy approach (e.g. with smaller softbaits like Livies presented well on lightweight Stingaz jigheads) as their attention is drawn elsewhere. 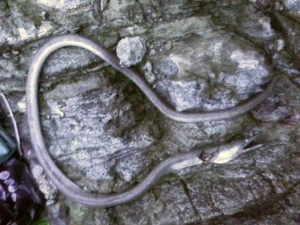 The inner channels are holding good numbers and when the current flows, the bite is usually on. Workups have been a bit hit and miss this past week further out in the gulf, but plenty of them in 40m all over the place at various times of the day. Other delicacies like squid, dory, wrasse, cod all sorts of species are waiting to enthral everyone from novice to expert. To fish or not to fish – that is not a question. Like Harry Potter's magic wand your fishing rod is casting your very own unique spell, making your lure come alive exactly how you wish. Spellbound fish have little choice but to bite, and using the right lure helps you target both the species and size you are after. So if your first choice of lure isn't doing it, keep changing until you find the magic one. Choice is a wonderful thing and choice we have, it is simply up to you to decide what spell (lure) to cast over your fish, grab their attention, wave your magic wand and catch your dream fish. Christmas is but a short cast away...what will this holiday season bring for you?